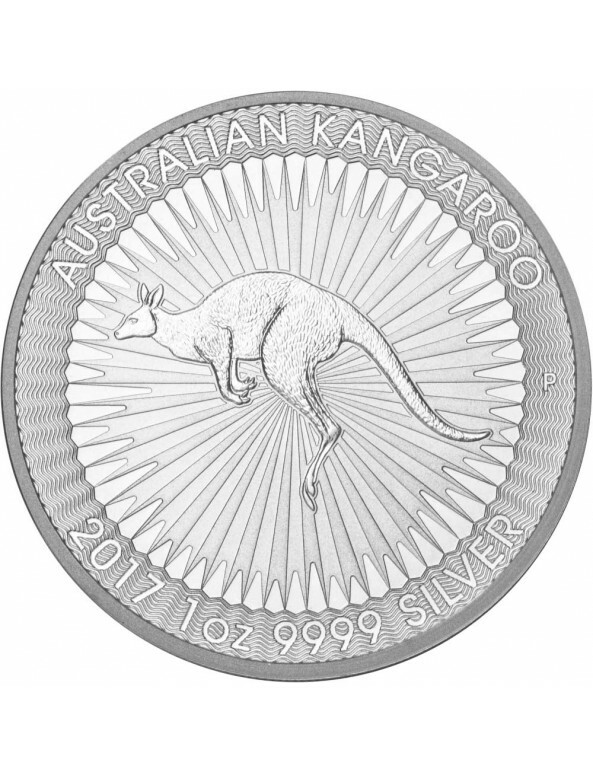 Although the Australian Gold Kangaroo bullion coin has existed in the market since 1986, the availability of the silver counterpart is as recent as 2016. The coin is legal tender under Australia’s Currency Act of 1965, and the State Government of Western Australia guarantees its weight, purity, and content. 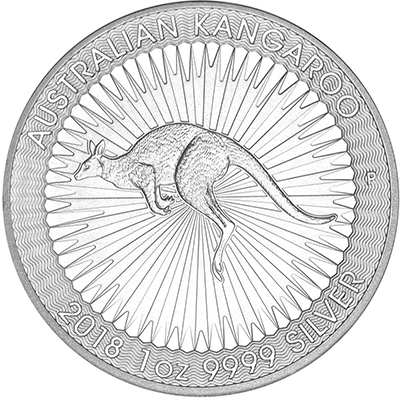 The Australian Silver Kangaroo bullion coin is a member of the Perth Mint’s Annual Australian Bullion Coin Program, which celebrates the country’s diverse wildlife through artistic renderings of its well-known native inhabitants – the kangaroo, the kookaburra, the koala, the platypus, and the lunar year rooster – that appear on the reverses of gold and silver bullion coins. Australia’s recognition of the kangaroo as an official symbol dates back to 1908 when the powerful marsupial appeared on the country’s coat of arms. Yet the kangaroo’s emergence as an emblematic creature for the island continent can be traced all the way back to 1773. 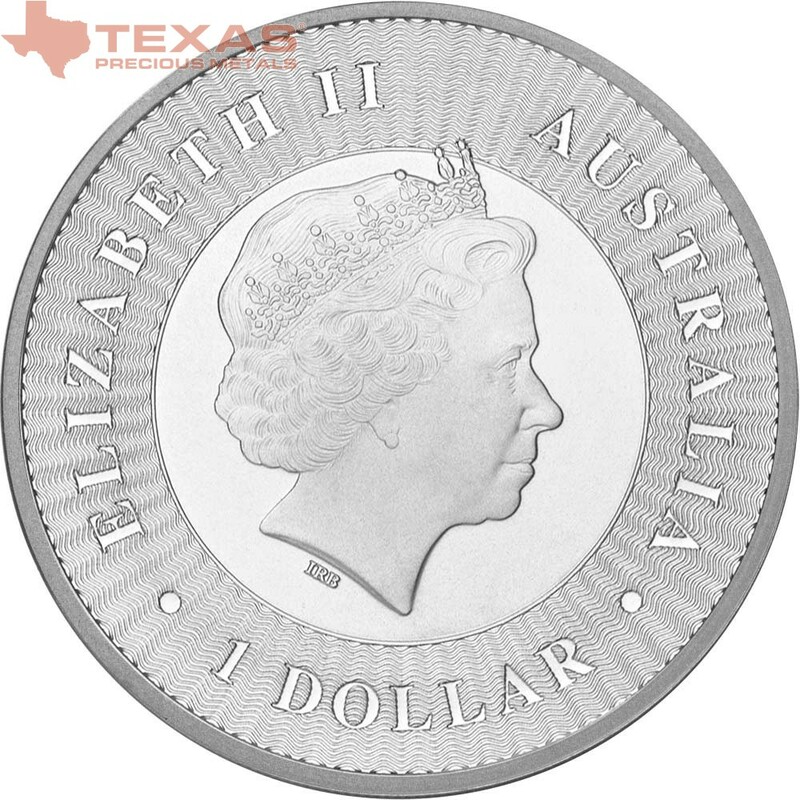 The worldwide fascination with the Australian animal, as well as its inherent native symbolism, contributes to the coin’s continual popularity in the precious metals market. 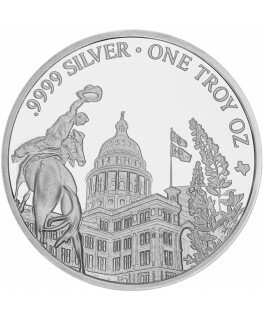 The coin’s reverse features a bounding red kangaroo in extremely intricate detail. The power behind the kangaroo’s 30-foot leap is proudly demonstrated in a left-facing portrait that is centered in the foreground. The kangaroo is framed by a fully risen sunburst, with an inward dip carved into each beam to mimic the undulating rays of the natural sun. 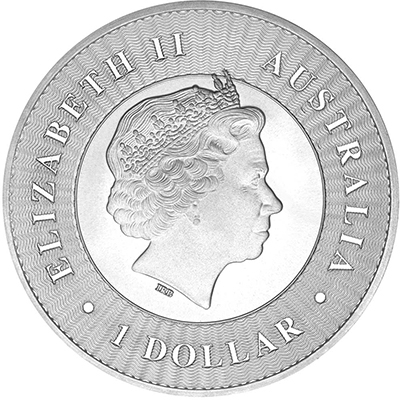 Arched above the illustration is the coin’s title, “Australian Kangaroo,” with the coin’s specifications mirrored beneath: “1 Oz 9999 Silver.” On the right of the kangaroo, a “P” mintmark is engraved to certify its credibility as a Perth Mint coin. 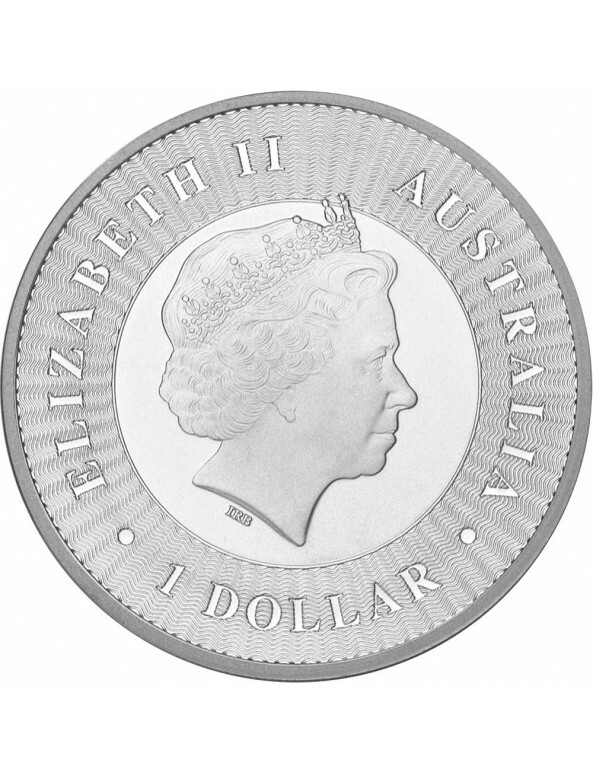 The reverse also features additional counterfeit protection in the form of a micro-laser engraved letter “A” that is placed within the first “A” of “Australia.” The security detail can only be viewed by the human eye with a magnifying glass. 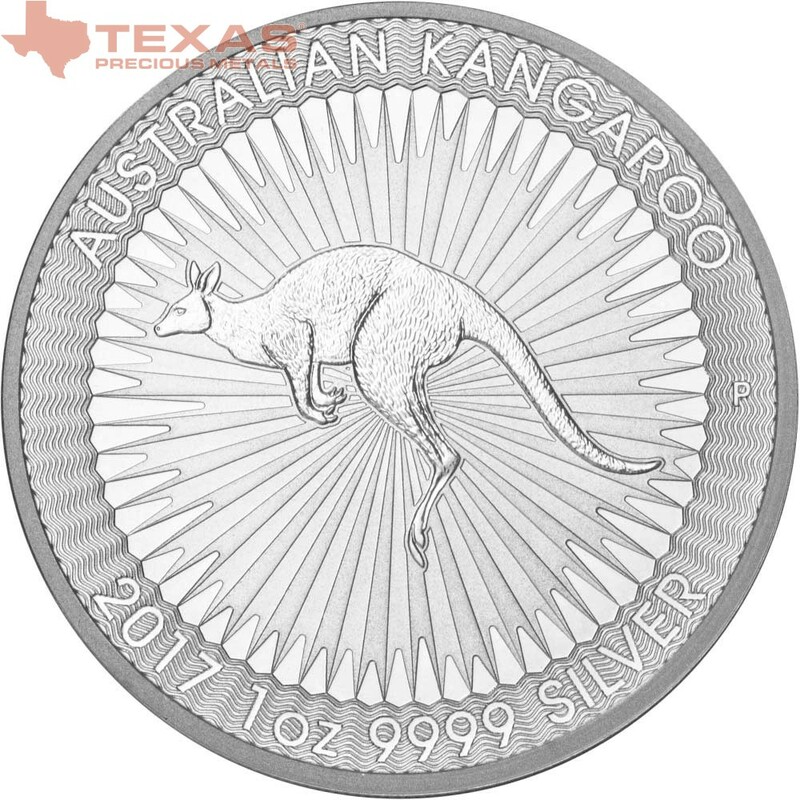 A 1-ounce Australian Silver Kangaroo is 40.6 mm in diameter and 4 mm thick. 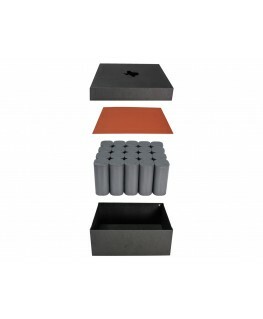 We place no restrictions on order size. 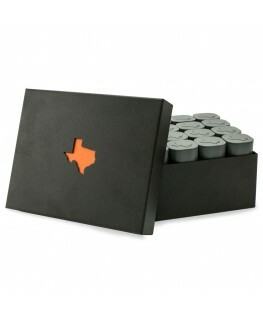 All orders ship within 3 business days of payment. No exceptions. 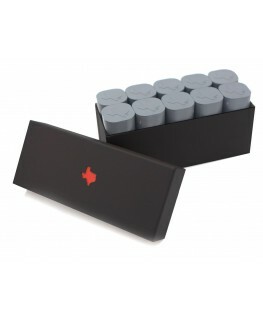 We accept Visa and MasterCard for orders up to $10,000. We make the process simple and hassle-free. When the market hits your price, we automatically execute the order. Our premiums are consistently less expensive than our competitors. 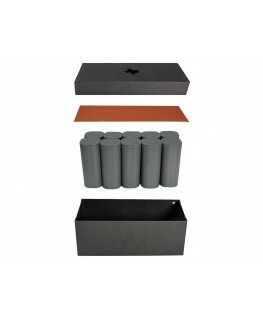 We publish our prices online. No salespeople, no commissions, no gimmicks. 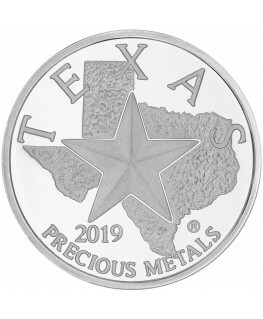 © 2010- Texas Precious Metals LLC. All Rights Reserved.